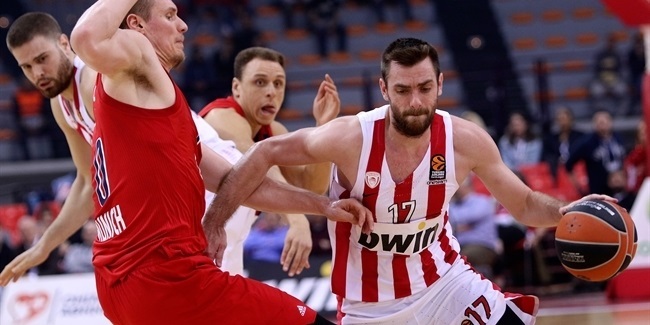 Olympiacos Piraeus guard Janis Strelnieks will be sidelined for at least four weeks due to injury. Strelnieks suffered the injury playing for the Latvian national team against Montenegro on Monday. It was a do-or-die game for both teams to advance to the 2019 FIBA Basketball World Cup. Strelnieks was diagnosed with a small muscle tear in his left foot. 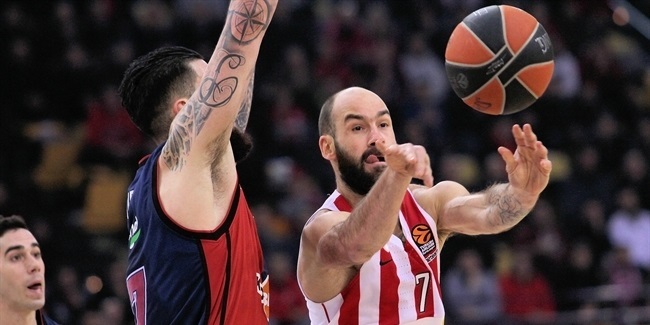 He averaged 8.8 points on 45.9% three-point shooting this season, his second with Olympiacos and fifth in the competition. 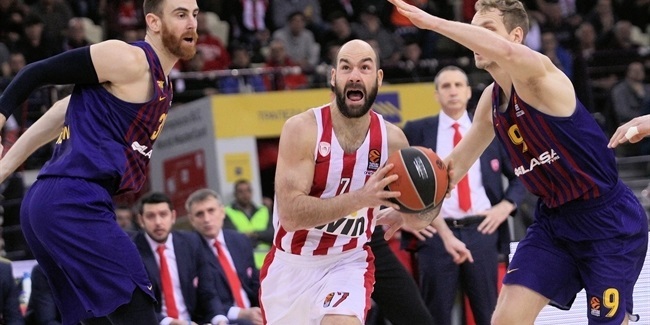 He previously played in the EuroLeague for Budivelnik Kiev and Brose Bamberg.